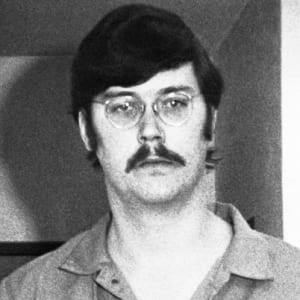 Serial killer Edmund Kemper killed six young women in the Santa Cruz, California, area and several members of his family. 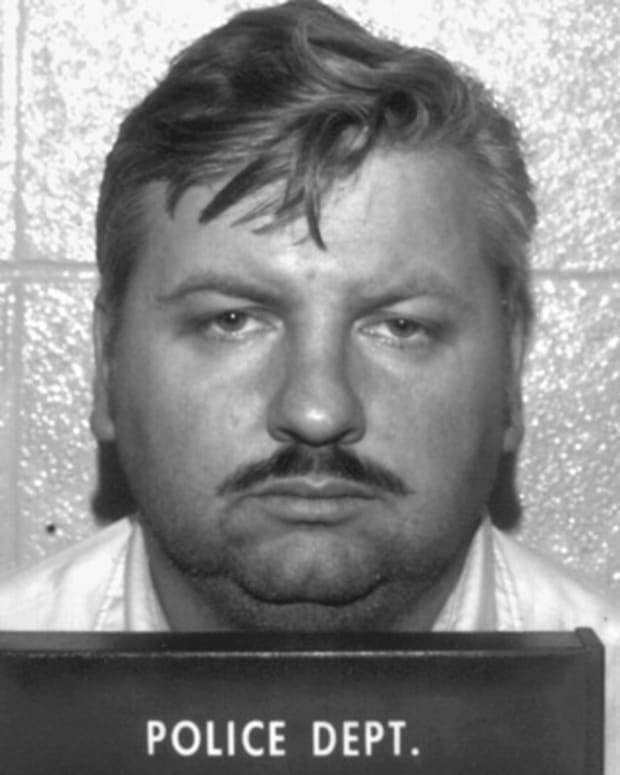 Edmund Kemper was born on December 18, 1948, in Burbank, California, the middle child of E. E. and Clarnell Kemper. After his parents’ divorce in 1957, he moved with his mother and two sisters to Montana. Kemper had a difficult relationship with his alcoholic mother, as she was very critical of him, and he blamed her for all of his problems. When he was 10 years old, she forced him to live in the basement, away from his sisters, whom she feared he might harm in some way. Signs of trouble began to emerge early. Kemper had a dark fantasy life, sometimes dreaming about killing his mother. He cut off the heads of his sisters&apos; dolls and even coerced the girls into playing a game he called "gas chamber," in which he had them blindfold him and lead him to a chair, where he pretended to writhe in agony until he "died." 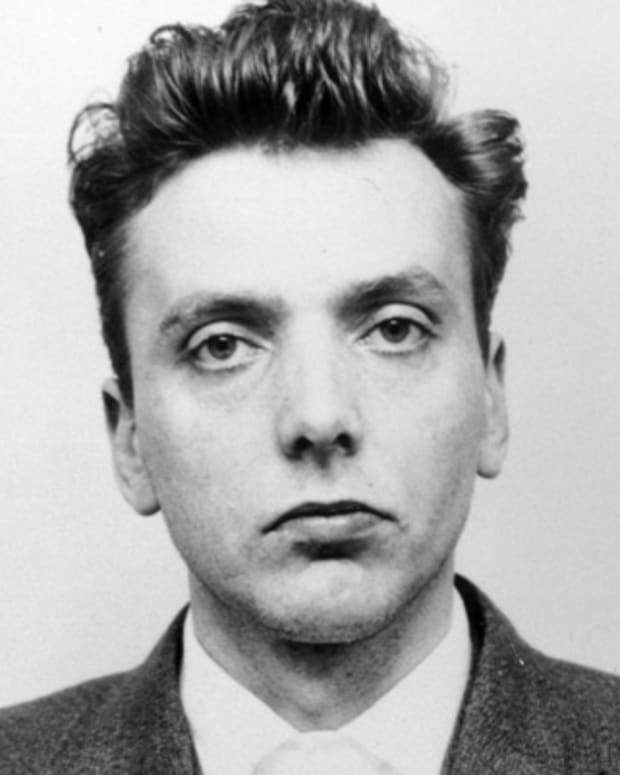 His first victims were the family cats. At ten he, buried one of them alive and the second, 13 year-old Kemper slaughtered with a knife. He went to live with his father for a time, but ended up back with his mother, who decided to send the troubled teenager to live with his paternal grandparents in North Fork, California. Kemper hated living on his grandparents&apos; farm. Before going to North Fork, he had already begun learning about firearms, but his grandparents took away his rifle after he killed several birds and other small animals. On August 27, 1964, Kemper finally turned his building rage on his grandparents. The 15-year-old shot his grandmother in the kitchen after an argument, and when his grandfather returned home, Kemper went outside and shot him by his car and then hid the body. Afterward, he called his mother, who told him to call the police and tell them what happened. Later, Kemper would say that he shot his grandmother "to see what it felt like." He added that he had killed his grandfather so that the man wouldn&apos;t have to find out that his wife had been murdered. For his crimes, Kemper was handed over to the California Youth Authority. 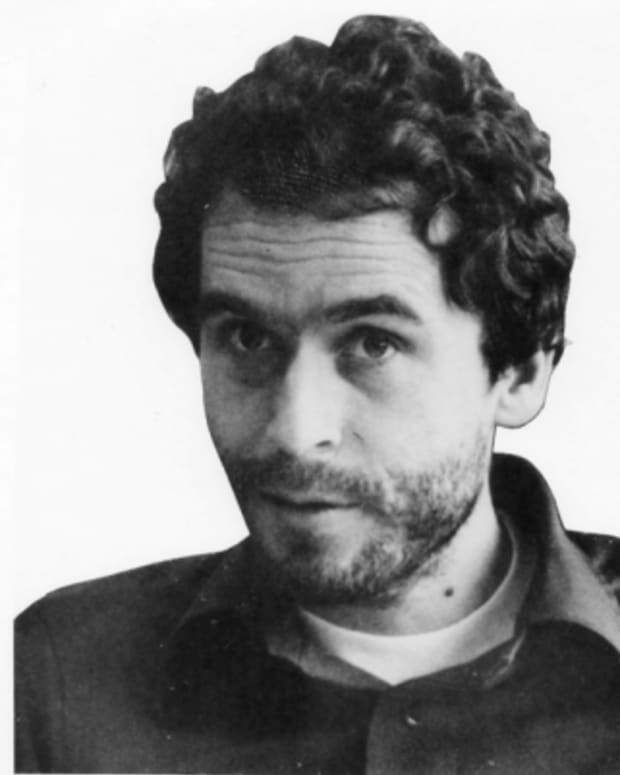 He underwent a variety of tests, which determined that he had a very high IQ, but also suffered from paranoid schizophrenia. Kemper was eventually sent to Atascadero State Hospital, a maximum security facility for mentally ill convicts. In 1969, Kemper was released at the age of 21. Despite his prison doctors&apos; recommendation that he not live with his mother, because of her past abuse and his psychological issues involving her, he rejoined her in Santa Cruz, California, where she had moved after ending her third marriage to take a job with the University of California. While there, Kemper attended community college for a time and worked a variety of jobs, eventually finding employment with the Department of Transportation in 1971. Kemper had applied to become a state trooper, but he was rejected because of his size—he weighed around 300 pounds and was 6 feet 9 inches tall, which led to his nickname “Big Ed.” However, he did hang around some of the Santa Cruz police officers. One gave him a training-school badge and handcuffs, while another let him borrow a gun, according to Whoever Fights Monsters by Robert K. Ressler and Tom Shachtman. Kemper even had a car that resembled a police cruiser. The same year he began working for the highway department, Kemper was hit by a car while out on his motorcycle. His arm was badly injured, and he received a $15,000 settlement in the civil suit he filed against the car’s driver. Unable to work, Kemper turned his mind toward other pursuits. He noticed a large number of young women hitchhiking in the area. In the new car he bought with some of his settlement money, Kemper began storing the tools he thought he might need to fulfill his murderous desires, including a gun, a knife and handcuffs. At first, Kemper picked up female hitchhikers and let them go. However, when he offered a ride to two Fresno State students—Mary Ann Pesce and Anita Luchessa—they would never make it to their destination. Their families reported them missing soon thereafter, but nothing would be known of their fates until August 15, when a female head was discovered in the woods near Santa Cruz and was later identified as Pesce’s. Luchessa’s remains, however, were never found. Kemper would later explain that he stabbed and strangled Pesce before stabbing Luchessa as well. After the murders, he brought the bodies back to his apartment and removed their heads and hands. 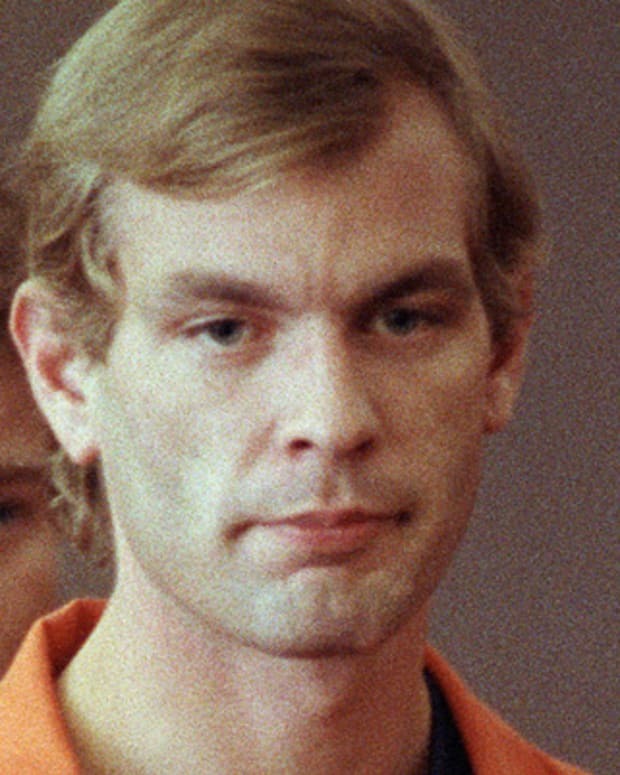 Kemper also reportedly engaged in sexual activity with their corpses. In January 1973, Kemper continued to act on his murderous impulses, picking up hitchhiker Cindy Schall, whom he shot and killed. While his mother was out, Kemper went to her home and hid Schall’s body in his room. He dismembered her corpse there the following day and threw the parts into the ocean. Several parts were later discovered when they washed up on shore. He buried her head in his mother&apos;s backyard. On February 5, 1973, Kemper used a campus parking sticker his mother had given him to facilitate a double-murder. He drove to the university, where he offered a ride to two students, Rosalind Thorpe and Alice Liu. Shortly after picking them up, he shot the two young women then drove past the campus security at the gates with the two mortally wounded women in his car. 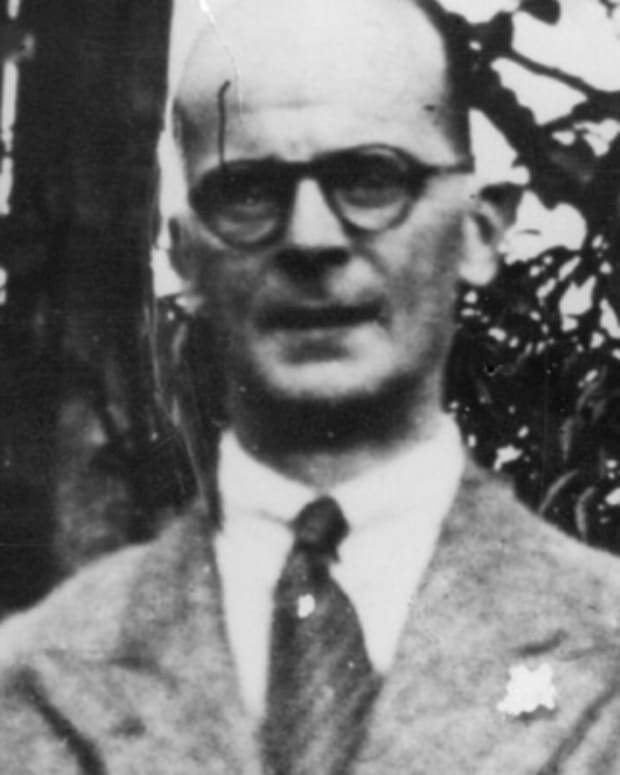 After the murders, Kemper decapitated his two victims and further dismembered the bodies, removed the bullets from their heads and disposed of their parts in different locations. In March, some of Thorpe’s and Liu’s remains were discovered by hikers near Highway 1 in San Mateo County. In April 1973, Kemper committed what would be his last two murders. On Good Friday, he went to his mother’s home, where the two had an unpleasant exchange. Kemper attacked his mother after she went to sleep, first striking her in the head with a hammer, and then cutting her throat with a knife. As he had with his other victims, he then decapitated her and cut off her hands, but then also removed her larynx and put it down the garbage disposal. After hiding his mother&apos;s body parts, Kemper called his mother’s, friend Sally Hallett and invited her over to the house. 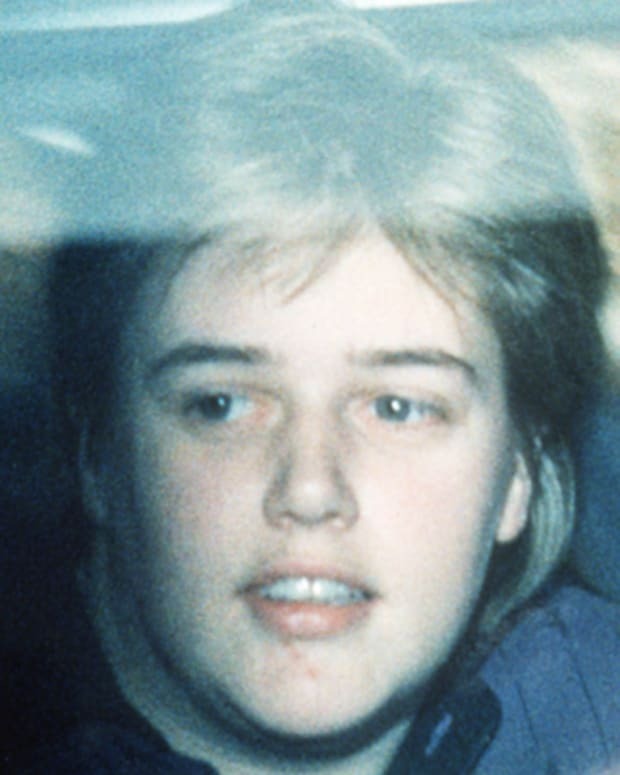 Kemper strangled Hallett shortly after she arrived and hid her body in a closet. 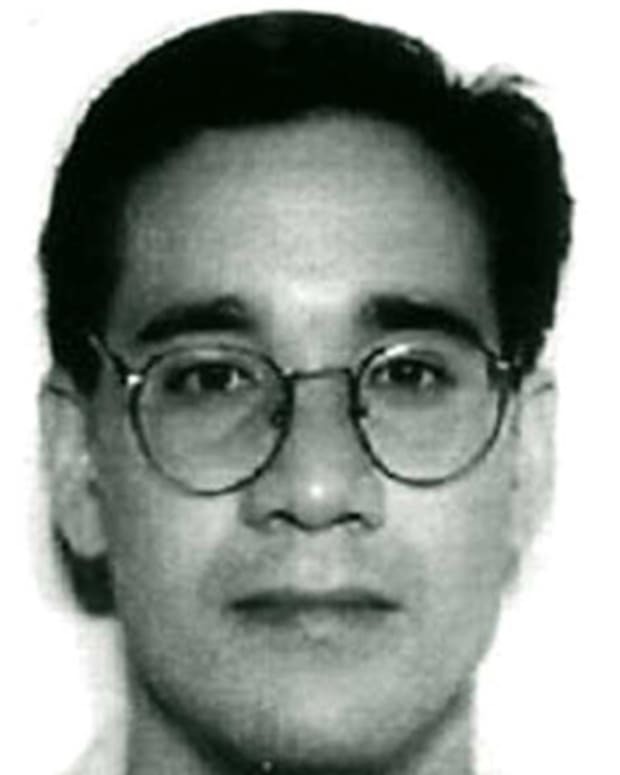 Kemper fled the area the next day, driving east until he reached Pueblo, Colorado, where on April 23 he made a call to the Santa Cruz police to confess his crimes. At first, they did not believe that the guy they knew as “Big Ed” was a killer. 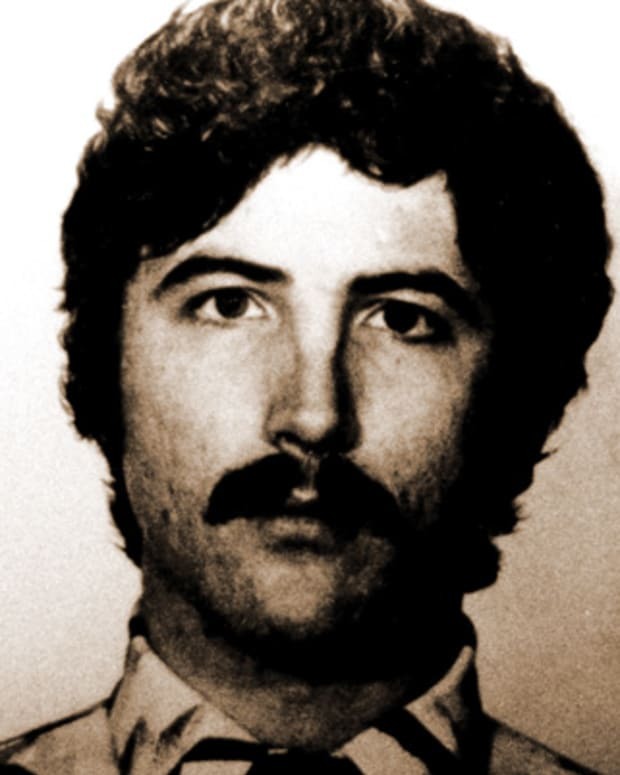 But during subsequent interrogations he would lead them to all the evidence they needed to prove that he was in fact the infamous "Co-ed Killer."